With this being the longest Government shut down in US history, it’s really affecting our Government workers and our local businesses are stepping up and helping out our government employees. Companies have stepped in during the national crisis, offering free meals, groceries, entertainment, and cash to furloughed workers. About 800,000 workers are affected because of the government shutdown. 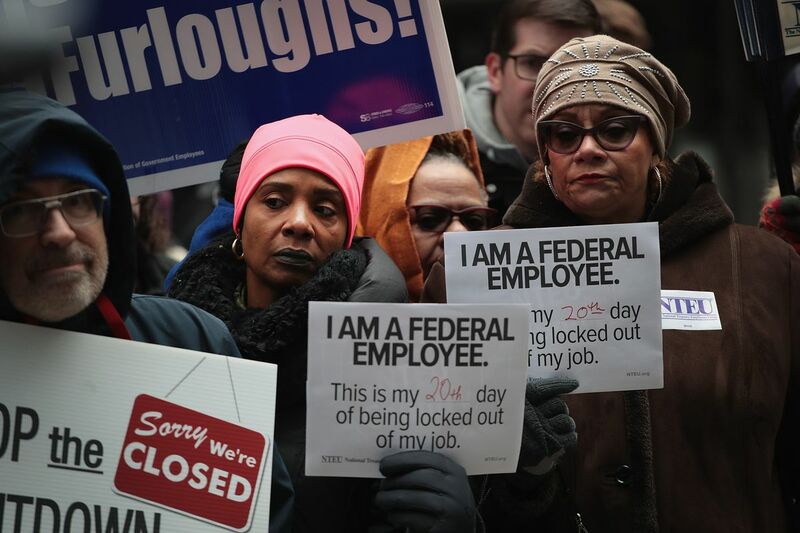 The last paycheck federal employees received was on December 28th and were now going into the forth week of shut down. We are hoping this comes to an end soon and we thank our local businesses for stepping in to help out!